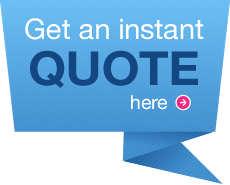 Dryer Vent Cleaning – Why is dryer vent cleaning important? DryServ dryer vent cleaning will cleanse the dryer vent system, removing all debris that has attached to the walls of the ductwork and built up over time. Dryer vent cleaning is an often overlooked, but important, step in maintaining your home or building. A good rule of thumb is to have DryServ perform your dryer vent and air duct cleaning at the same time. 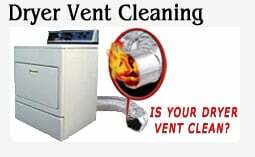 Call (508)377-6063 for dryer vent cleaning.